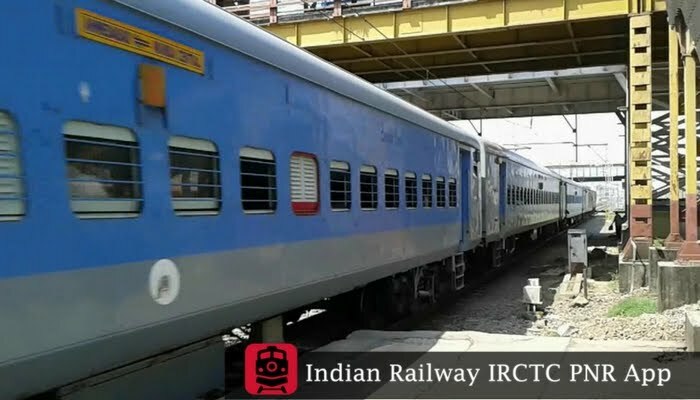 Divisional Railway Manager Mukul Saran Mathur on Tuesday suspended the train lighting staff of 18509 (Visakhapatnam – Nanded Nagavali Express) for non-functioning of the lights in some of the coaches. The DRM inspected the train in the evening and found that the lights were not functioning in some of the coaches. He suspended the train lighting staff concerned on the spot. Mr. Mathur also inspected the pantry car and counselled the staff on maintaining cleanliness and keeping the pantry car in good condition. The DRM directed Senior Coaching Depot Officer to uplift the standards of maintenance and change the defective pantry.